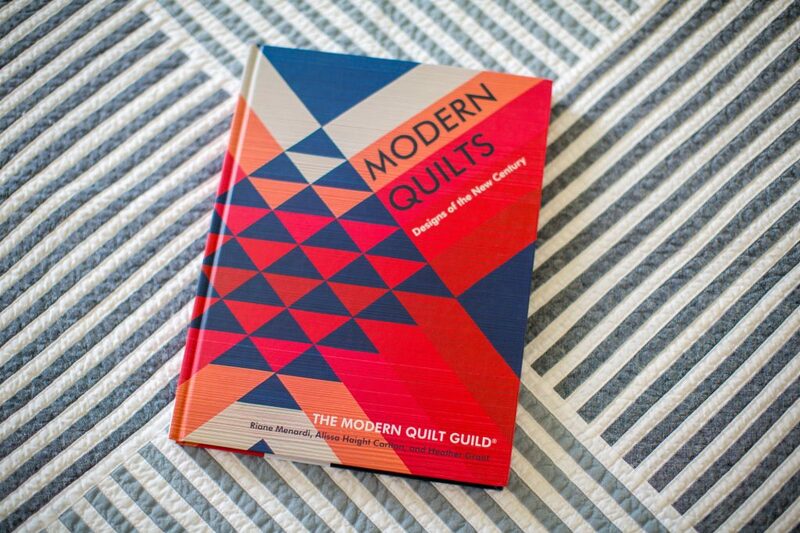 I’m so excited to share that my quilt, Serenity, was included in a new book on modern quilting. 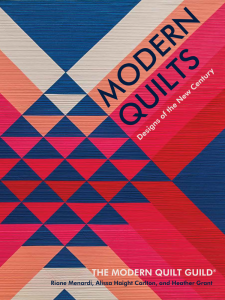 Modern Quilts: Designs of the New Century by Riane Menardi, Alissa Haight Carlton and Heather Grant was recently released on December 29, 2017. I received my copy in the mail a couple of weeks ago. I can confidently agree with others that it’s a lovely book from Stash Books of C&T Publishing. It includes a brief overview of the history of modern quilting and over 200 large, colorful photos of modern quilts. 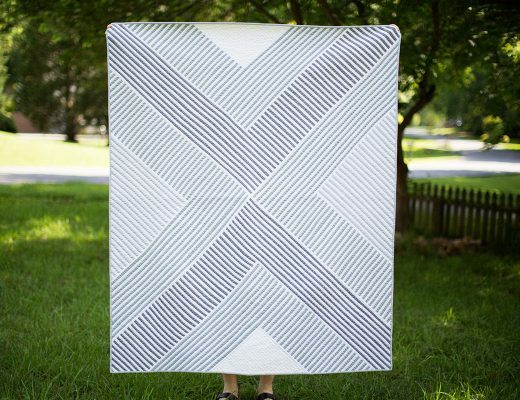 My quilt is included in the “Alternative Gridwork” section. 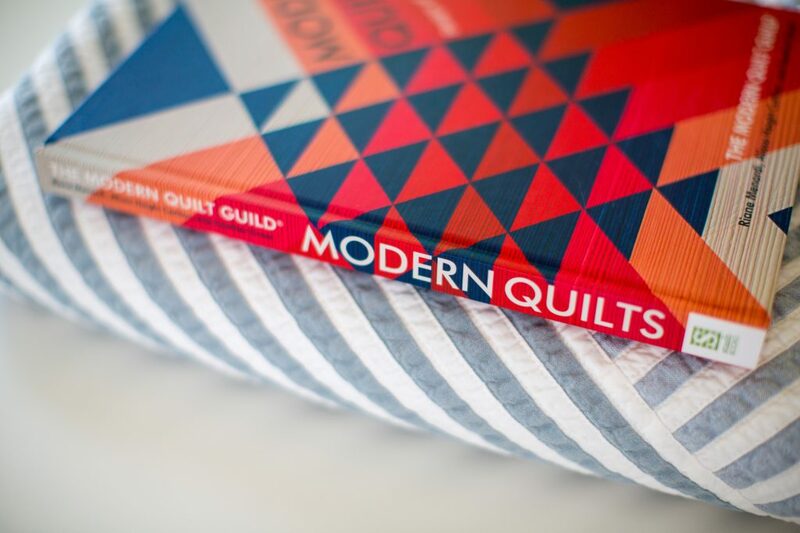 100% royalties of the book purchased here go to Modern Quilt Guild. 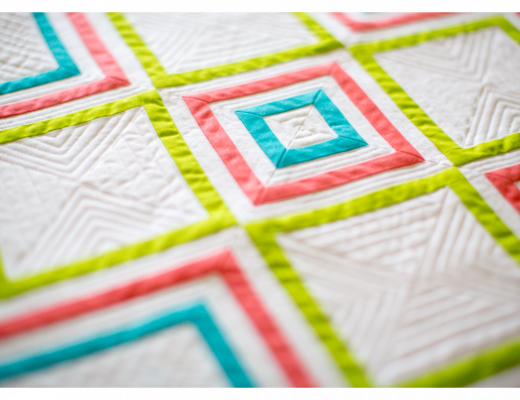 I’m extremely honored to have my quilt included because I’m so happy to share my work and it’s nice to get positive feedback like this so early into my quilting experience. I finished the quilt in May of 2016, and had completed a handful of quilts before then (although I was sewing a lot of apparel). 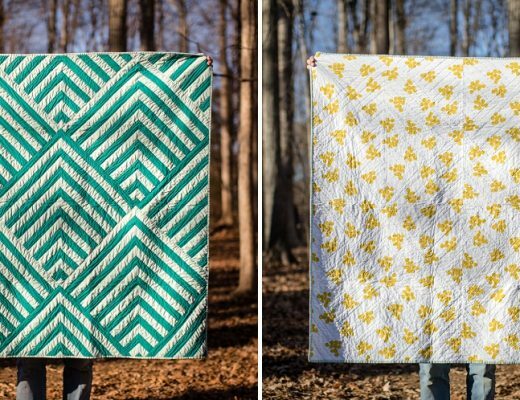 A few months before I made this quilt, I had joined a local open sew class taught by Kathleen Baden with the goal of improving my quilting for the year, and this was the first quilt where I was very motivated to complete a challenging original design. And with the help of my teacher and encouragement from my friends in the class, I finally felt that my technical sewing skills were catching up to my ambitious designs! 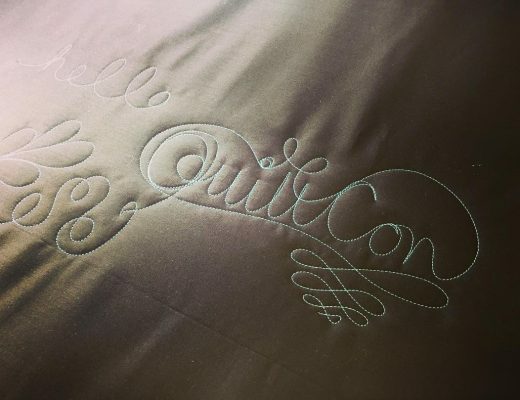 This quilt was shown in QuiltCon 2017 in Savannah, GA, and lucky enough to be included in the book. 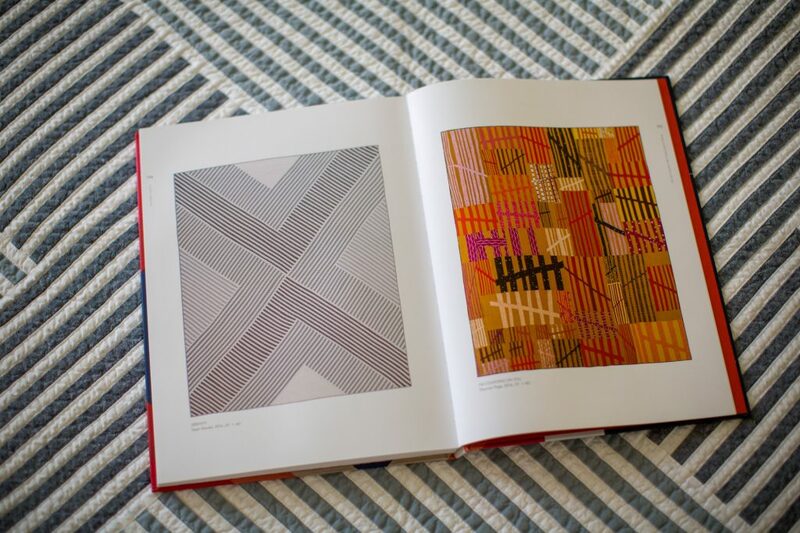 I look forward to showing more quilts in the future in print and shows! You can buy the book here to support the MQG! 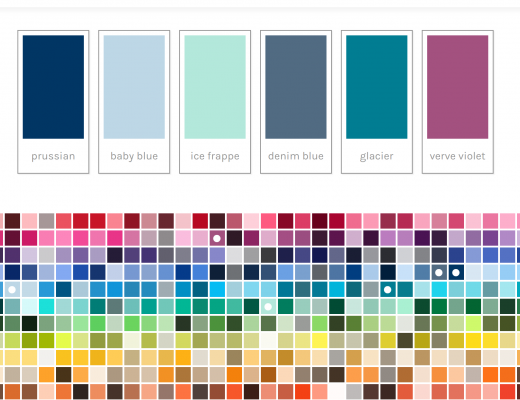 Congratulations on your quilt being included! Great to see it again, as I remember it from Savannah!